EtherSportz is being developed as an Ethereum-based eSports tournament platform for popular games like DOTA 2 (Defense of the Ancients 2), League of Legends, StarCraft II, CS-GO (Counter-Strike: Global Offensive), and PUBG (PlayerUnknowns: Battlegrounds). Competitors can participate in prize pool tournaments by registering for EtherSportz hosted events and paying an Ether entry fee. The top tournament winners will receive 90% of the Ether prize pool generated by these entry fees. 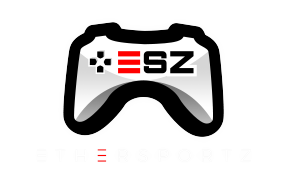 EtherSportz will retain the remaining 10% to pay ESZCoin holders an Ether reward.